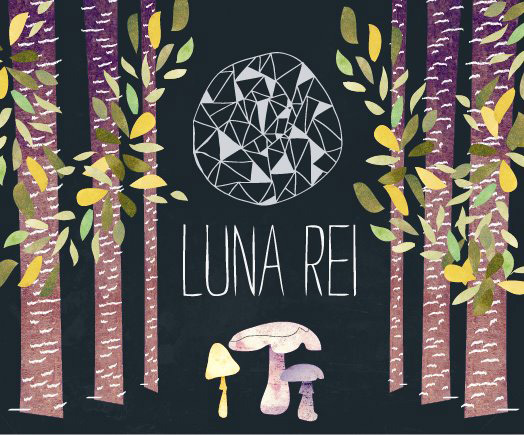 This is so exciting, Luna Rei is born and launching at the Thames Festival 2011. We’ll be selling limited edition hand-made prints all signed and numbered as well as some one-off framed fabric prints. We also have a specially talented guest joining us – Amy Mae who makes beautiful ceramics. The party continues, my muse Ayah Marar’s video is finally out and the album release happens on the 25th Sept. It’s a work of art together with the London DJ and producer Yogi, a brilliant match. Yogi has worked with Professor Green, Bashy and Plan B to mention a few big ones. He’s with the same team as Swedish House Mafia and being a Swede myself I’ve got to love that one.